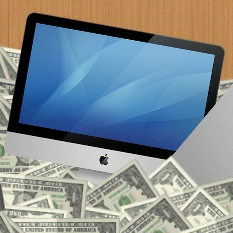 Running Mac OS X on a Hackintosh is great, but most people still need to use Windows every now and them. That's where dual-booting comes in. 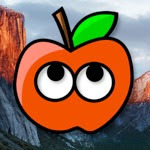 Dual-booting is the process of installing both Mac OS X and Windows on your computer, so that you can choose between the two when your Hackintosh starts. In this guide, we're going to show you how to set up your Hackintosh to simultaneously boot Windows and OS X El Capitan, by installing both operating systems on separate partitions in the same hard disk-- this is slightly more difficult than installing the two operating systems on separate hard disks, but for many people, it will also be the more convenient solution. That being said, setting up a dual-boot system on a Hackintosh is still pretty easy. We've previously covered how to dual-boot Windows and OS X El Capitan by using two separate hard disks, which is generally the simplest way to do it. However, buying an extra hard disk isn't feasible for everybody. This guide will show you how to install Windows and OS X El Capitan on separate partitions in the same hard disk, instead. For the purposes of this guide, we will be installing Mac OS X before Windows on your computer's hard disk. Unfortunately, if your computer's hard disk already has Windows installed on it, this guide will probably not work. You will have to erase the current Windows installation on your hard disk before you can proceed. (See the "One Important Exception" section at the bottom of this guide for an exception to these rules.) This is because Windows is usually installed in "legacy mode," which sets up your hard disk with the older MBR partition scheme that doesn't work properly with OS X. Installing OS X before Windows allows us to circumvent this problem altogether. When dual-booting OS X El Capitan and Windows on the same hard disk, it is essential to check whether your computer's motherboard uses the newer UEFI standard or the older BIOS standard. The UEFI/BIOS is essentially the settings page for the motherboard; how you install Windows on a Hackintosh depends on the way your motherboard is set up. You can enter your computer's UEFI/BIOS by pressing a certain key when your computer starts up. On Gigabyte motherboards, for example, you need to press the Delete key. Different motherboard brands use different keys; the key will probably be displayed on the motherboard splash page that you see when your computer starts. For quick reference, the interface of UEFI includes pictures and allows you to use your mouse pointer, while the interface of BIOS is usually monochrome and entirely text-based. 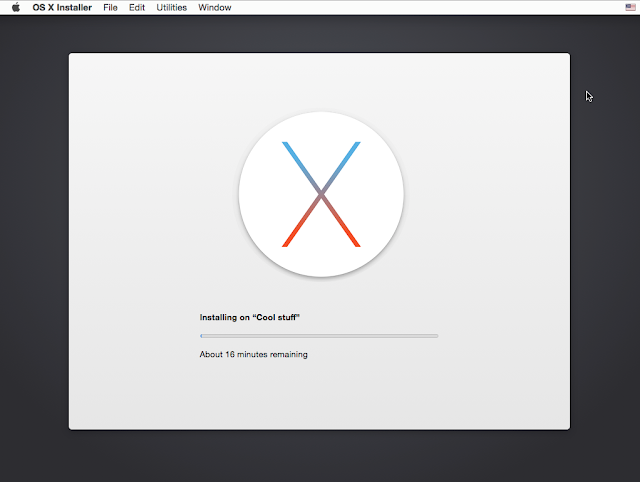 Install OS X El Capitan on your hard disk. To do this, simply follow any of the guides in our "Installation Guides" section. After you finish installing OS X, be sure to keep your OS X installation USB drive! You will need it again for Step 7 of this guide. Once Mac OS X has been installed properly on your hard disk, you'll need to set up an extra partition on your hard disk for Windows. Open Disk Utility in OS X (located in Applications->Utilities), and use the "Partition" button to create an appropriately-sized partition for Windows on your hard disk (30 GB is usually the minimum size required for Windows, but you'll probably want to go larger, depending on your needs). If your computer's motherboard uses BIOS, format this new partition with the MS-DOS (FAT) format. If your computer's motherboard uses UEFI, format this new partition with the OS X Extended (Journaled) format; do not use the MS-DOS (FAT) format, or Windows will be unbootable! Name this partition whatever you want-- it doesn't really matter, because you'll have to re-format this partition anyways when you actually install Windows. NOTE: In case you're curious, the reason we format partition with the OS X Extended format is to make sure that OS X doesn't accidentally set up a "hybrid" MBR/GPT scheme, which won't work with UEFI-mode Clover. Now that you've set up an extra partition on your hard disk, you can finally begin the Windows installation process. However, if your computer's motherboard uses UEFI, you'll have to install Windows in UEFI mode, and not legacy mode! Otherwise, you won't be able to boot Windows with Clover Bootloader. This can be very tricky, because the official Windows installation DVDs/USB drives from Microsoft will often install Windows in legacy mode by default, without telling you. To ensure that you install Windows in UEFI mode, do not use the standard Windows installation USB drive/DVD from Microsoft. 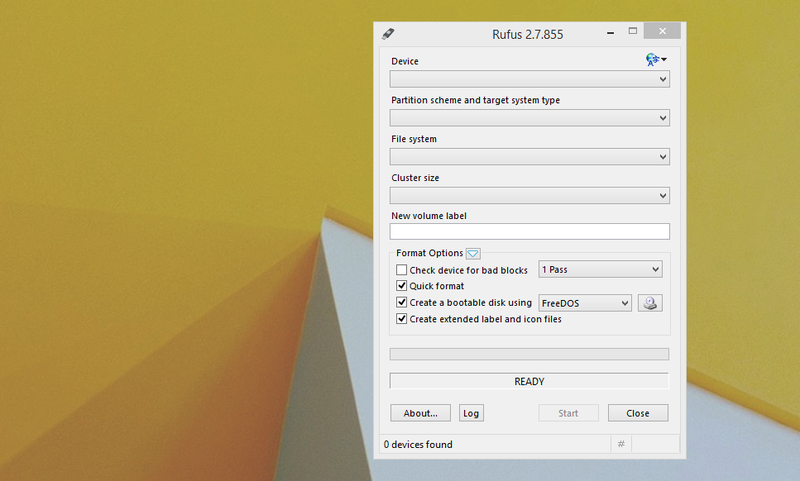 Instead, follow this guide from EightForums on setting up a UEFI-capable installation USB drive, using tools such as Rufus (displayed in the screenshot below). NOTE: You may have noticed that this guide requires two USB drives: one for installing OS X, and one for installing Windows. Try not to use one USB drive for both purposes, because you'll need your OS X installation USB drive again after you've installed Windows. Once you've set things up appropriately, plug your installation USB drive/insert your installation DVD into your computer, reboot your computer, and begin the Windows installation process. 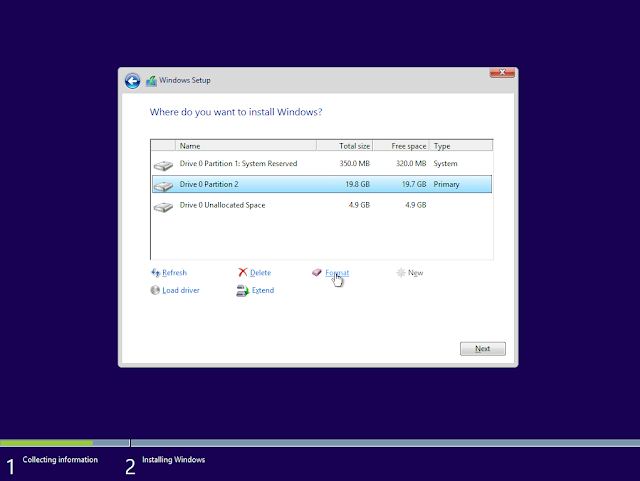 Install Windows on the hard disk partition that you created in Step 4. You'll have to re-format the partition from the installer (using the "Format" button). This is usually a straightforward process. NOTE 1: During the Windows installation process, if you get an error saying "Windows cannot be installed to this disk. The selected disk is of the GPT partition style," this means that your installation USB drive isn't UEFI-capable! Start over Step 5, and make sure to properly follow EightForum's guide to setting up a UEFI-capable installation USB drive. 1. 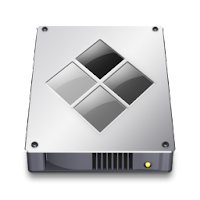 Windows usually sets up your hard disk with the older Master Boot Record (MBR) scheme, which OS X doesn't support. By installing OS X first, we've set up your hard disk with the newer, Mac-compatible GUID partition table (also called the GPT scheme) instead. Windows technically supports both schemes, but it usually defaults to MBR unless you force it to do otherwise. 2. If you install Windows in "UEFI mode" on a hard disk with the GPT scheme, Windows will set itself up on your computer's EFI partition; this is good for OS X compatibility. If you install Windows in "legacy mode" on a hard disk with the GPT scheme, Windows will set itself up using a "hybrid" MBR/GPT scheme, which also works with OS X. 3. This aforementioned distinction between UEFI mode and legacy mode is important for Clover Bootloader. 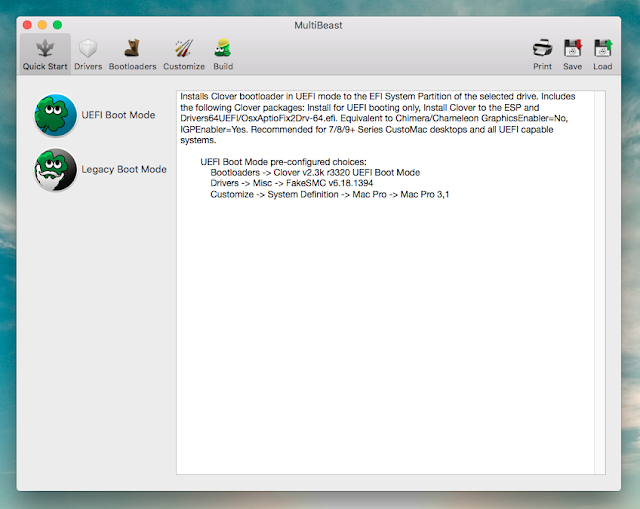 If you installed Clover in "UEFI Boot Mode" through Multibeast, Clover relies on your computer's EFI partition, meaning that it can only boot UEFI-mode Windows, not legacy-mode Windows. If you installed Clover in "Legacy Boot Mode" through Unibeast, Clover relies on a more traditional booting method that works with the hybrid MBR/GPT scheme used by legacy-mode Windows, but not with the EFI partition used by UEFI-mode Windows. Once you finish installing Windows, the default Windows bootloader will override Clover Bootloader. 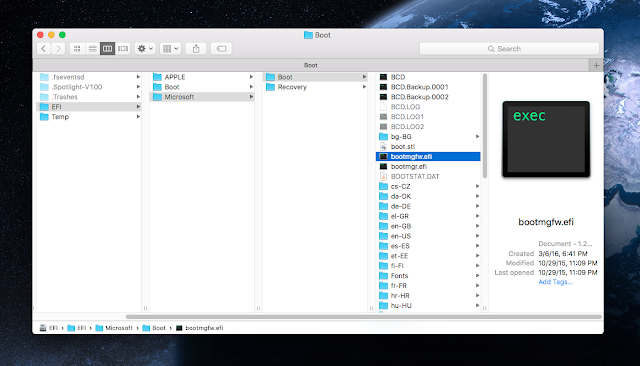 However, this default Windows bootloader doesn't work with any operating systems besides Windows itself, so OS X will become unbootable. To get Windows and Mac OS X working on the same disk, we'll need to reenable Clover Bootloader, which supports both operating systems (and Linux, if that's your thing). 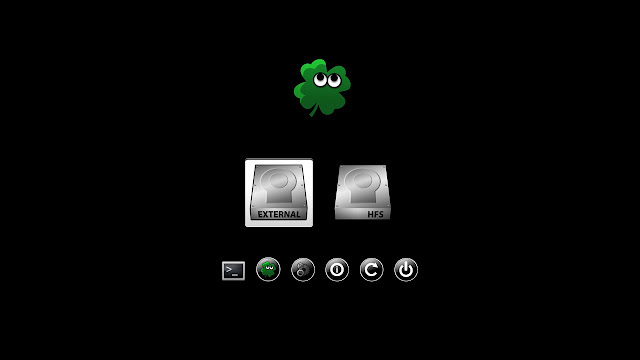 To re-enable Clover, you'll have to boot back into OS X with the help of your OS X installation USB drive, which includes its own built-in copy of Clover. Re-plug the USB drive into your computer, and restart your computer. You will be brought to the Clover screen of your USB drive, as shown in the screenshot below. From here, boot OS X. If your computer uses BIOS, open Multibeast, and reinstall Clover from there. Again, check out our guide to Multibeast for more details. If your computer uses UEFI, you'll need to mount your EFI partition-- check out our guide to the EFI partition for details on how to do this. Once it's mounted, enter your EFI partition, and go to EFI -> Microsoft -> Boot. Find the file named "bootmgfw.efi." This file represents Windows bootloader. We'll have to disable it, so that your computer can use Clover Bootloader instead. Either delete this file, or rename it to something else (so that it can't be used anymore). Now, every time your computer starts up, it will use the Clover Bootloader installed on your hard disk instead of the Windows bootloader. 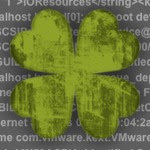 From the Clover screen, you'll be able to choose whether to boot Mac OS X or Windows. In a few cases, you can still install Mac OS X on a hard disk that already has Windows installed. This only works if your installation meets two specific conditions: Windows must be installed in UEFI mode, and your hard disk's EFI partition must be 200 MB or larger in size. 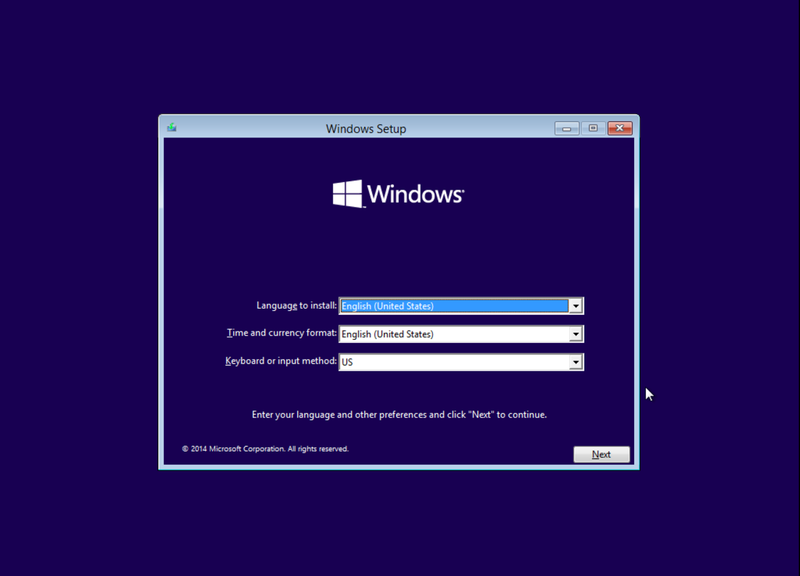 Follow this guide on EightForums to check whether Windows is in "legacy mode" or "UEFI mode." About 80% of the time, Windows will be in legacy mode. 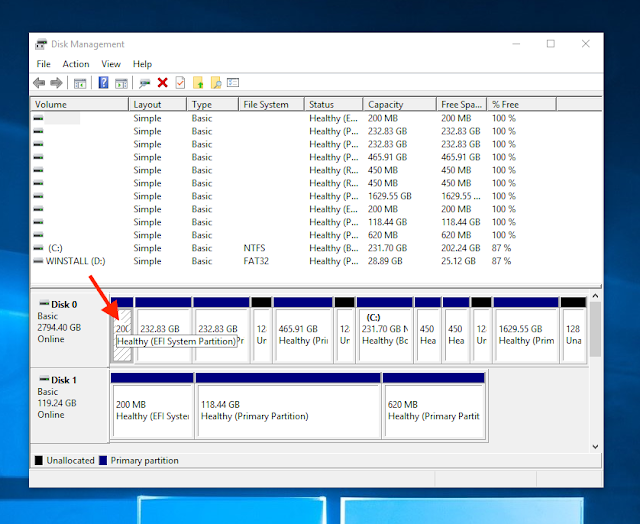 However, if Windows is in UEFI mode, then you can proceed to the next step, and check whether your computer's existing EFI partition is 200 MB or larger. If both of these conditions are met (i.e. Windows is installed in UEFI mode and your hard disk's EFI partition larger than 200 MB), then you're in luck! The dual-booting process will actually be incredibly easy for you. First, use the Disk Management app to create a new partition on your hard disk in the FAT32 format. This will be the partition where you install OS X-- on the Disk Management app, you can do this by using the "Shrink Volume" button on an existing partition, and then creating a new partition out of the newly-created Unallocated Space. Next, install OS X El Capitan on the new hard disk partition. To do this, simply follow any of the guides in our "Installation Guides" section. That's all there is to it! NOTE: What if your Windows installation is in "legacy mode"? In some cases, it's still possible to install Mac OS X alongside Windows, by modifying the OS X installer with an "MBR patch." However, this method is not always reliable, so we won't be recommending it for our guide.